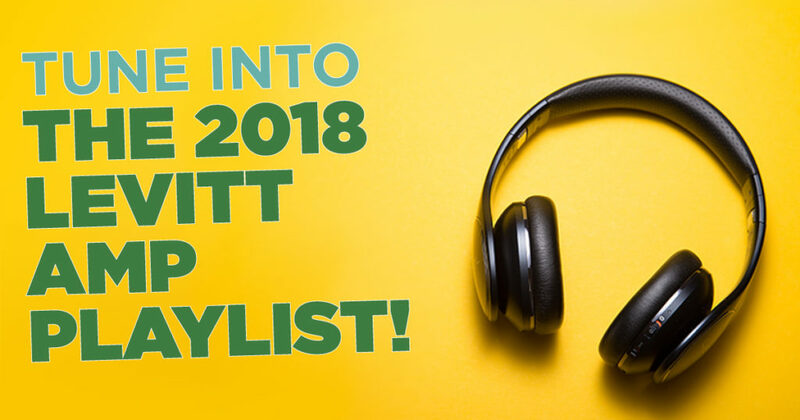 Get your groove on with our 2018 Levitt AMP Playlist! Here at Levitt, we love summer—a season that brings sunshine, barbeques and the sweet sounds of free, live music emanating from outdoor Levitt stages across the country, including 15 Levitt AMP sites! The 2018 Levitt AMP Music Series is in full swing, with free outdoor concerts already underway in Santa Fe, N.M.; Galva, Ill.; Stevens Point, Wis.; Whitesburg, Ky.; Ocala, Fla.; Sheboygan, Wis.; Carson City, Nev.; Utica, N.Y.; Trenton, N.J.; Woonsocket, R.I.; St. Johnsbury, Vt.; Berea, Ky.; Middlesboro, Ky.; —and with those in Chattanooga, Tenn. and Escondido, Calif. just around the corner! We’re here with the perfect soundtrack to “amplify” this joyful season, featuring some of the incredible talent performing in this year’s Levitt AMP Music Series. Who’s on your playlist? Be sure to RSVP for your favorite artists and join us in enjoying a golden season on Levitt lawns nationwide! This entry was posted in Levitt AMP, Levitt Artists and tagged playlist, Spotify on July 25, 2018 by Louisa Johnston.